Minecraft is known to be one of the most anticipated computer games in history of gaming which has already been around for multiple decades. Now with the advancement of OS, Minecraft too has improved and have a version for the latest Microsoft Windows OS – Minecraft Windows 10 edition. Here’s how to download Minecraft Windows 10 edition for free if you own Minecraft Java. Mojang offers players who have previously purchased Minecraft Java Edition to get Minecraft for Windows 10 PC for free. If you own Minecraft Java, do the following to get your free download for Minecraft Windows 10 edition. Login to your Mojang account that owns the Minecraft Java Edition. Under My games, there will be a button to claim your gift code. It will then generate a token and send you to the redemption page for Minecraft for Windows 10 edition. 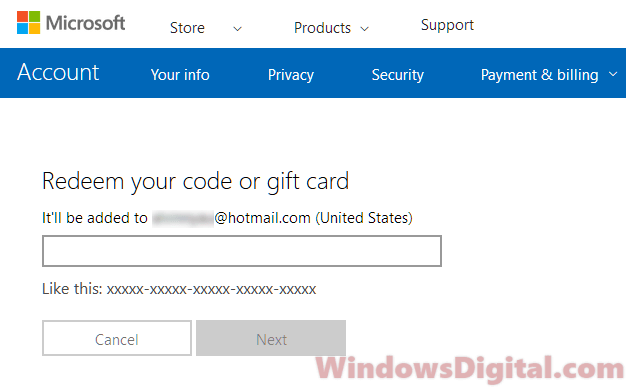 Sign into your Microsoft account to redeem the code. After redeeming your free copy of Minecraft Windows 10 edition, you can download from the redemption page or from the Microsoft Store. Disclaimer: If you have any issue claiming your code or with Minecraft, visit https://minecraft.net/en-us/help/ for help. We are not in any way affiliated with, nor has it been authorized, sponsored, or otherwise approved by, Mojang. We wrote this guide to help users who want to download Minecraft Windows 10 Edition for free, if they already own the Minecraft Java Edition. How to buy Minecraft for Windows 10 edition? We would suggest you to purchase Minecraft Java Edition instead since it also provides Minecraft for Windows 10 for free. Besides, the prices of both games are the same. You might as well just own two editions of Minecraft instead of one. You can purchase Minecraft Java edition from here. 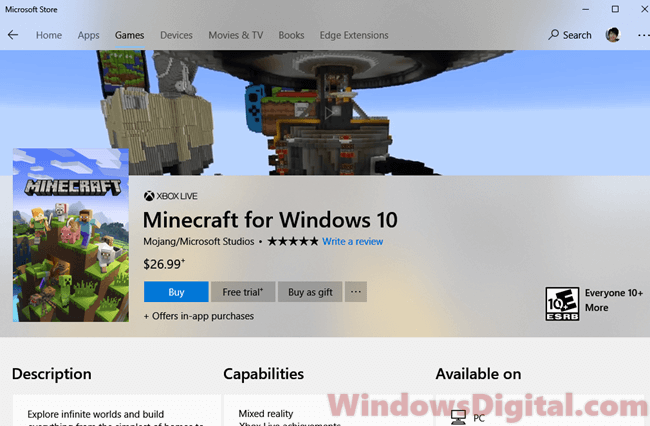 If you insist to purchase only Minecraft for Windows 10 PC edition, you can head over to the Microsoft Store and search for Minecraft Windows 10 edition. Why do I see other sites offering Minecraft for Windows 10 edition for free? 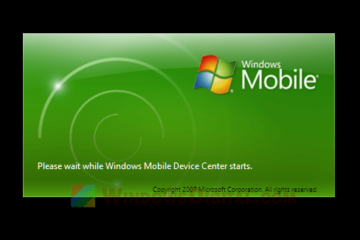 Most of these sites offer download for Minecraft Windows 10 PC edition in free trial version. You are allowed to try and play the game for a short period of time which after the trial expires, you would be asked if you would like to purchase the game. 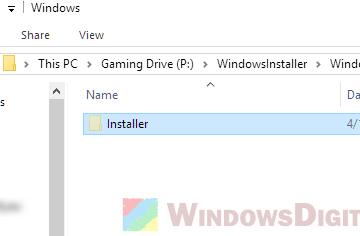 Instead of downloading trial version of Minecraft Windows 10 from these external sites, you might as well just download it from Microsoft Store. It too has a free trial version which you can download and try before deciding if you want to buy the game. 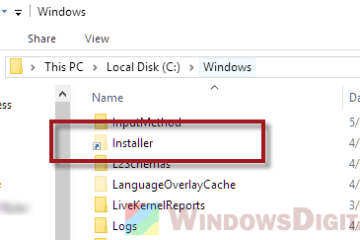 How to update Minecraft Windows 10 PC edition? Minecraft for Windows 10 edition is supposed to update itself automatically when any update is detected online. If in any case it doesn’t update itself, you can update it from the Microsoft Store. 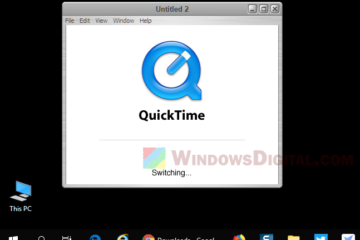 In most cases when your Minecraft for Windows 10 doesn’t update itself, it may be due to internet connection problem or something like an antivirus program is blocking it from accessing to the internet. Check your internet connection and your firewall program to see if there is anything interfering its update. Minecraft for Windows 10 allows cross-platform play with Minecraft of other platforms such as Minecraft Xbox 360, Minecraft Xbox One, Minecraft Mac, Minecraft Playstation, Minecraft Realms, and the Minecraft Marketplace where you can buy contents from community made, in-house or servers created. 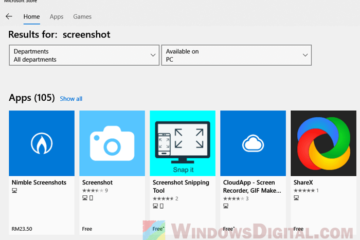 Description for sharing: How to download Minecraft Windows 10 edition for free? Why do you need Minecraft Java? Everything you need to know about Minecraft for PC.